Happy Saturday! Welcome to the party. 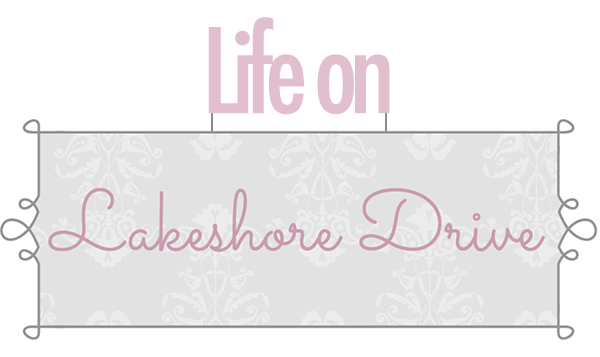 Thank you so much for stopping by to join us this week. I love all of the awesome Easter and spring posts! I hope everyone is having a great weekend. I know I am sure enjoying my Saturday. Wow, I have been through heck the last few days! Long story short....my tooth and face started hurting late Wednesday night. Of course, when the dentist is closed! I have seriously never been in so much pain. The whole side of my face was so swollen. Luckily, my awesome father-in-law got me in to see an oral surgeon on Thursday. An abscessed tooth was to blame. Three shots to pull the tooth still didn't stop the pain. I have never been through anything like that. The infection is in the bone and sinus, so I'm still trying to recover from it. At least most of the swelling has gone, and I have a great excuse for ignoring the laundry! 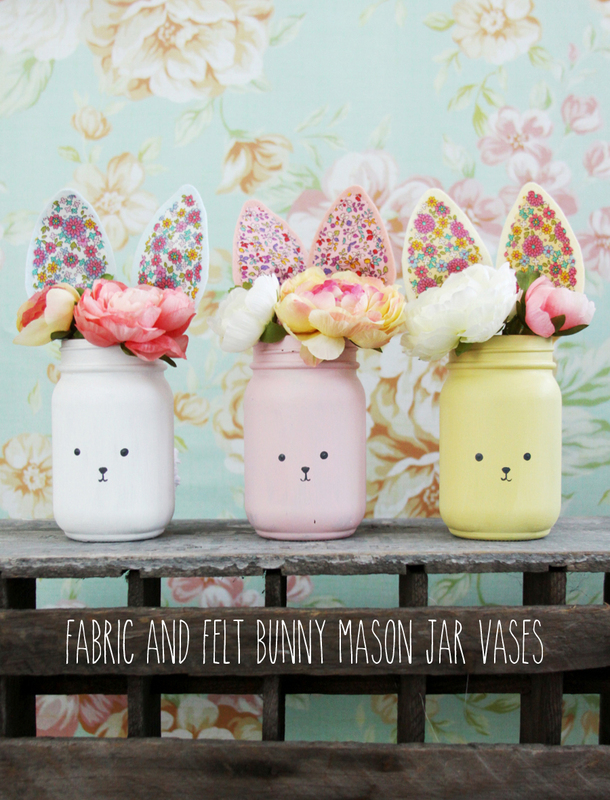 Oh my gosh, these fabric and felt Mason jar vases by Flamingo Toes are so cute! 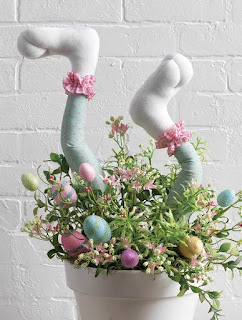 I love this awesome Easter bunny wreath by The Chic Country Cottage. 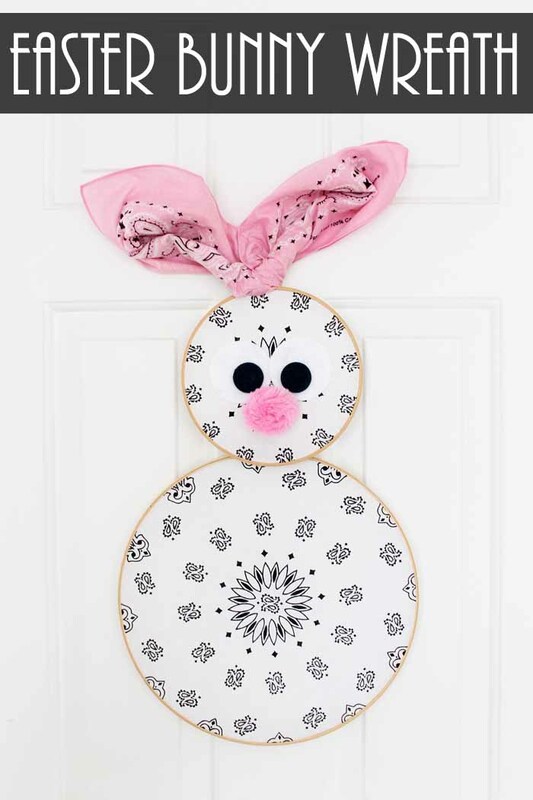 Southern Seazons shared her adorable spring decorations. Faeries and Fauna shared a great tutorial for making these cute miniature carrots. 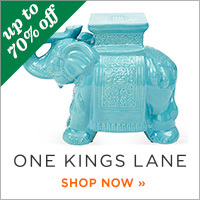 Check out her adorable Easter bunny lantern, too! Fresh Vintage by Lisas shared how to paint buffalo stripes on Mason jars. They are so cute! 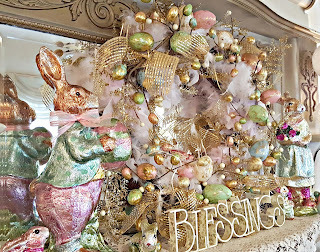 Penny's Vintage Home shared her Easter mantel and decor. Fabby's Living shared her gorgeous St. Patrick's Day tablescape. The Apple Street Cottage shared a great post why you should shred your own cheese. 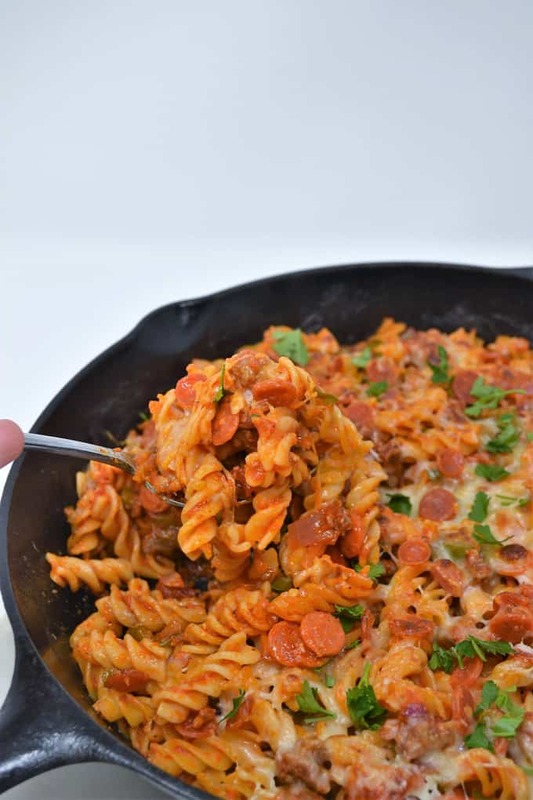 This Supreme Pizza Pasta Bake by Burlap + Blue sounds so amazing! 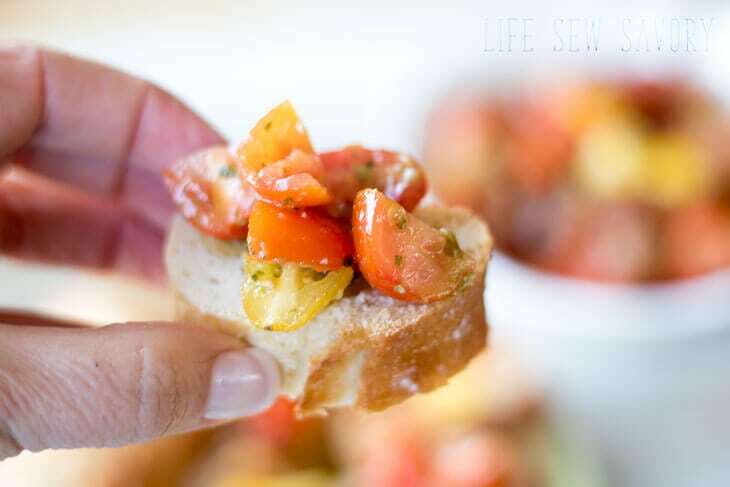 Life Sew Savory shared this Tomato Basil Brushetta that sounds so delicious. How adorable is this surprise Easter Bunny Cake by All That's Jas! 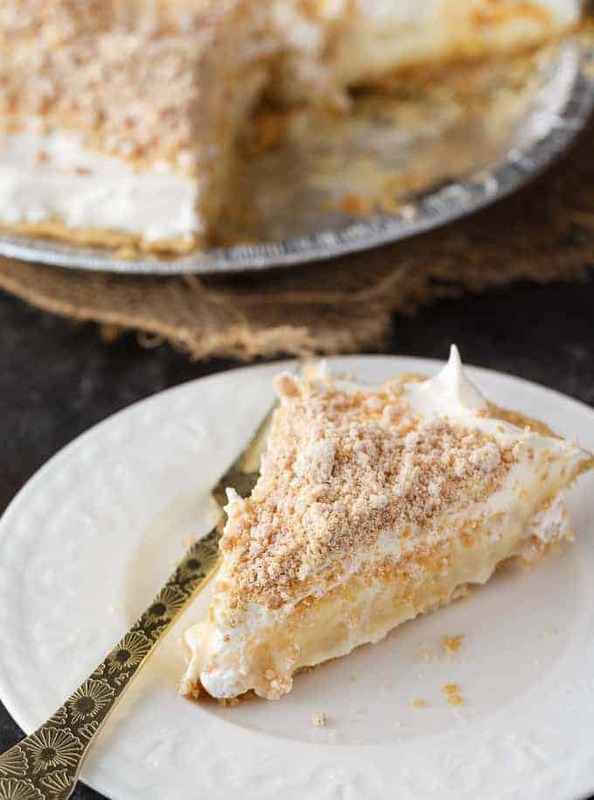 This Peanut Butter Pie by Simply Stacie looks so yummy. 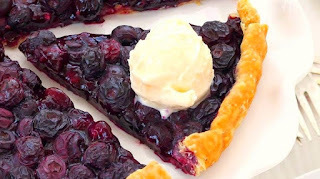 Poinsettia Drive shared this amazing Easy Blueberry Tart. Oh my goodness how exciting I am, to be a feature this week ! Thank you so much for the support, I so appreciate it very much. Great party and thank you for hosting once more. Hope you're feeling better, Kathy! 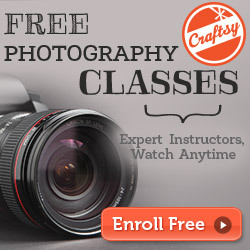 Thanks for hosting - hope this week is a winner for you! 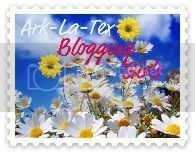 Thank you so much for featuring my post on shredding your own cheese. I look at it as a PSA! 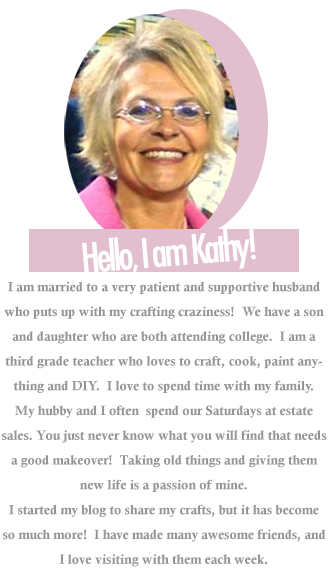 Oh Kathy, I hope you recover soon, that sounds so painful! Thanks for the party even when you are under the weather. Thank you Kathy for your 289th Bouquet of Talent. Always a pleasure to join in and visit. So good that your father-in-law got you in to see an oral surgeon - infection in the bone and sinus is so painful (beyond painful). Hope each day is less than the one before. So sorry to hear about your tooth trouble! I hope it is well on it's way to being cleared up now.